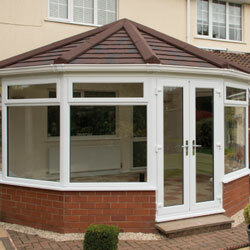 Since 2010 in the UK the law changed and conservatories without planning permission can have a tiled roof. 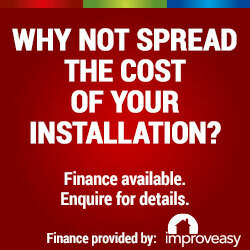 The insulated roof make a real difference compared to the original conservatory roofs which are made of glass and polycarbonate which are too warm in the summer and too cold in the winter. 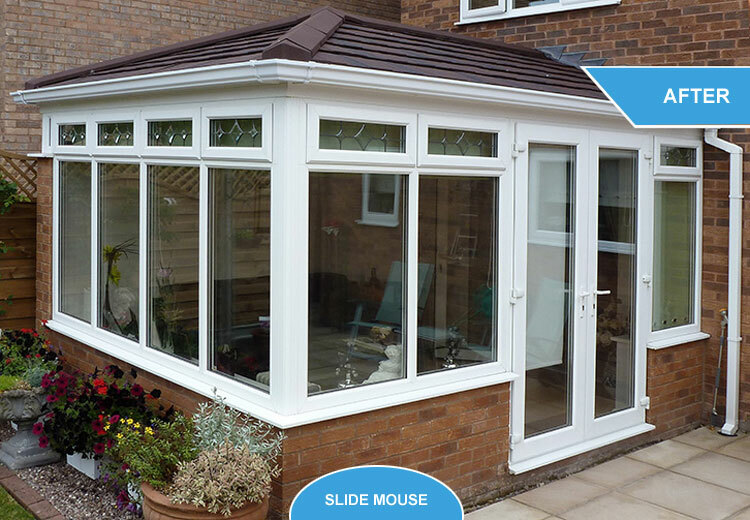 Using the Guardian solid roof you benefit in enjoying the room throughout all the seasons of an entire year and with transforming your living space adds extra value to your property. 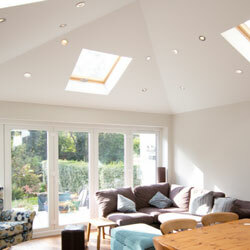 The conservatory solid roof option is a cheaper option costing less than an Orangery but offering many of the same benefits. 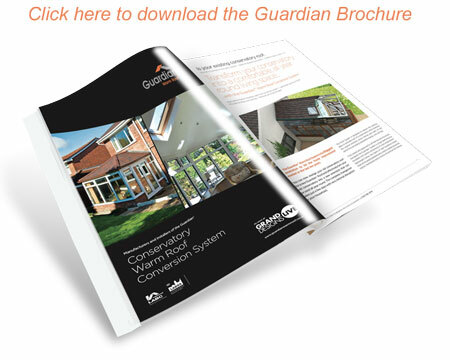 Find out more information by watching the Guardian Warm Roof video and there is also a lot more information in the brochure which can be downloaded in PDF format. 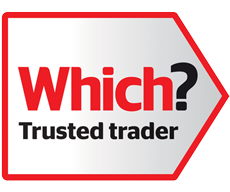 When you compare a conventional roof to a Guardian roof, the Guardian warm roof is much nicer to the eye with streamlined capping and tiles which are light in weight but still very strong & not requiring brick or concrete columns for support. 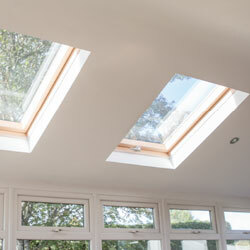 On the inside a Guardian roof can be plastered or a PVC or timber finish and use concealed lighting or even roof windows. There are many options to make a unique look and feel and to make it part of your home. 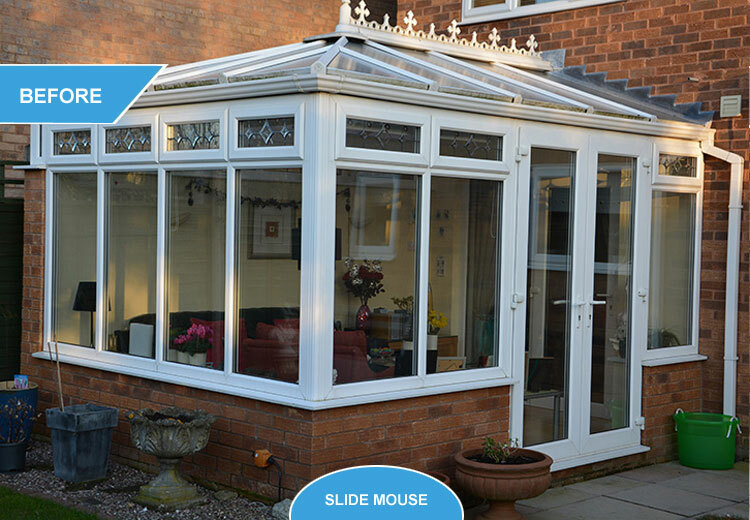 If you are looking for a replacement conservatory roof in Crewe & Nantwich or any nearby areas of South Cheshire then call us at Cheshire Conservatories for a free quote for a Guardian Warm Roof replacement roof.